Well it's not. Some say the MS hug is like a boa constrictor. Some say it feels like a girdle that's too tight. Others say it's like a huge rubber band squeezing them around their middle. So why would you describe something like that as being a hug? A bear hug, maybe, by a real bear. Not cool. 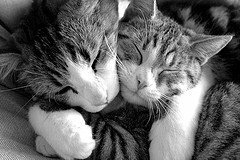 People living with MS need hugs, but not that kind. Before we talk about what an MS hug is, though, let's talk about pain. First of all, there are two types of pain associated with MS. Primary pain and secondary pain. Primary pain is a direct result of damage to your nerves. Secondary pain happens as a result of other problems you may be having. Primary pain in MS is also called neuropathic pain. The inflammation and demyelination causes nerve damage in the brain and spinal cord. This can sometimes cause incorrect signals to be sent by the damaged nerves. This tight squeezing feeling is a primary or neuropathic pain. Another name for this type of primary pain is dysesthesia. They are sensations that occur without any stimulation. They're similar to the pain felt after a limb is amputated called phantom pains. Burning sensations, tingling, tickling, twitching, numbness, or achy feelings, in your arms, legs, and trunk are examples of dysesthesias. The tight, band-like sensation around your chest or midsection known as the MS hug is another example. Cir has had most of these at one time or another. He's had the burning sensations in his legs. He has complained about the tickling feelings in his lower back. And at times he's had unexplained aches in various parts of his body. I believe he has also had the hug. We never knew exactly what it was, but he occasionally complains about a tight feeling around his chest that makes it difficult to breath. I suppose if we were to bring this up at the next doctor visit, that is what he would say – MS hug. The treatment of MS hug and other dysesthesias is usually medication. If you've tried OTC (over-the-counter) pain medications like aspirin, acetaminophen, or ibuprofen, you probably found out they don't really work. Your doctor won't prescribe narcotics for primary pain, either. They also don't work well for neuropathic pain. Your doctor will probably take a see-what-works approach. We already know that MS effects everyone differently. With this type of pain, it's no different. You will probably respond to the medication differently than someone else with the same pain. There aren't specific medications approved for treating MS pain. But there are a wide variety of medicines that have been used successfully. There are a few that are FDA approved for treating neuropathic pain caused by diabetes. Lyrica (pregabalin), and Cymbalta (duloxetine hydrochloride) to name a few. Trycyclic antidepressants like Elavil (amitriptyline), Norpramine (desipramine) and Pamelor (nortrptyline) are prescribed for dysesthesias. Anti-seizure medications, like Tegretol (carbamazepine) and Neurontin (gabapentin) are used to treat dysesthesias as well as trigeminal neuralgia. Trigeminal neuralgia is a severe, stabbing pain in the face. (The trigeminal nerve is located in the face). The medication Cir takes for the burning sensations and itchy feelings he gets in his legs is gabapentin. He has taken it for quite awhile. When he is having symptoms more than usual he will take a little more. He might sleep more than normal, but it does work. Then he goes back down to his usual dose. The doctor will usually start out with a lower dose and then increase it till it works for you. They want to use the least amount of medication that will bring you relief without too many of the bad side effects. 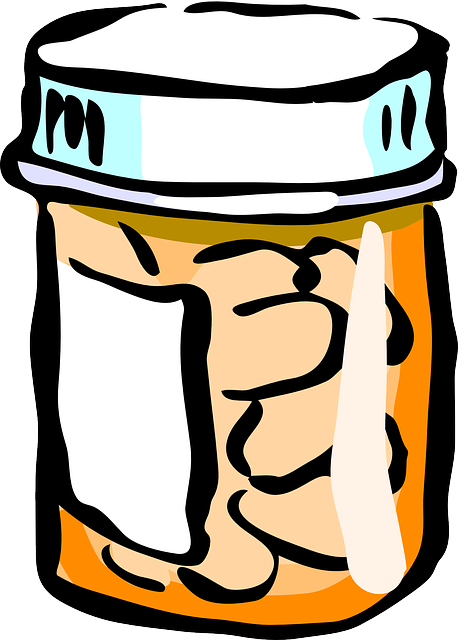 If you would like to limit the number of medications you take, consider some alternative treatments. 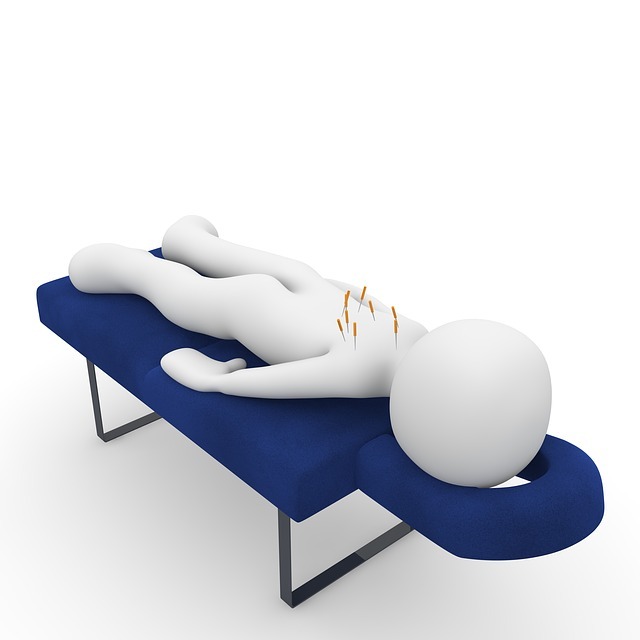 If you aren't afraid of needles, you may want to try acupuncture. The effectiveness of acupuncture hasn't been studied in MS, though. So you might want to do a little research about this alternative treatment first. Relaxation techniques like meditation might also work for you. Unfortunately some neuropathic pain symptoms get worse over time no matter what treatment you use. And they may lead to disability or depression. If you have questions about any of the neuropathic pains, including MS hug, you may be experiencing, talk to your doctor. He or she can help you work through the options available. When you understand it, you can make a better decision about the direction you want to take to treat it. Like to Make a Comment About MS Hug?